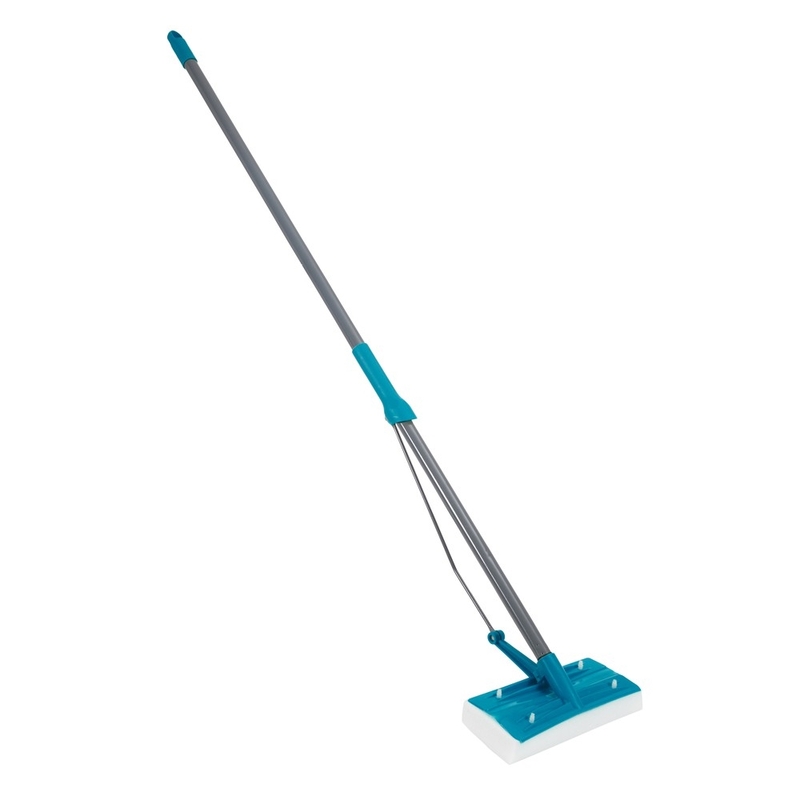 Take the stress out of cleaning with this sponge mop, ideal for use on a variety of hard floors. The durable and absorbent sponge lifts and locks in stubborn dirt to make cleaning an effortless task. Head: W:23 x D:11m approx.